This report discusses methodological factors, describes the tool and its use, and presents applications of the tool to Central Florida counties with urban public transit service. Download the final report and the assessment tool. 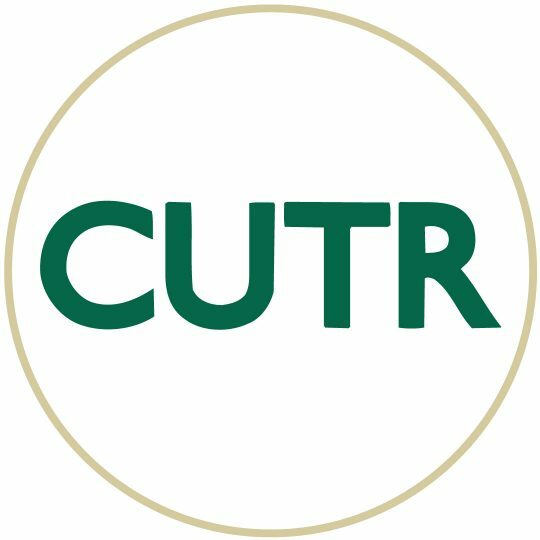 For more information, contact Xuehao Chu, Ph.D. at xchu@cutr.usf.edu.